Whether it’s staffing your team or outsourcing a project, Propower delivers talented professionals. 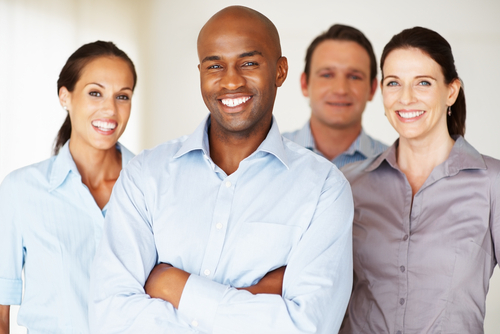 We assess each candidate’s skills, aptitude, attitude, and experience to assure success. Each one of our candidates goes through our interview process, skills testing, and reference check to ensure we deliver the highest level of talent. We offer IT professionals experienced in technology, who blend in and manage IT services so you will be successful. The Propower difference is in our secret techniques for identifying and developing great people. For more information, contact info@propower.com. Propower is a division of A.J. Boggs & Company.